From World Health Organization data, the prevalence of hearing impairment among infants varies between 0.5 and 3.0 cases per thousand, but in children hospitalized in the Newborn Intensive Care Unit (NICU) and in those with other risk factors (i.e., anatomically small for gestational age, craniofacial abnormalities, intrauterine infections, family history of hearing loss, ototoxic drugs, mechanical ventilation , etc. ), the prevalence is 10-20 times greater. 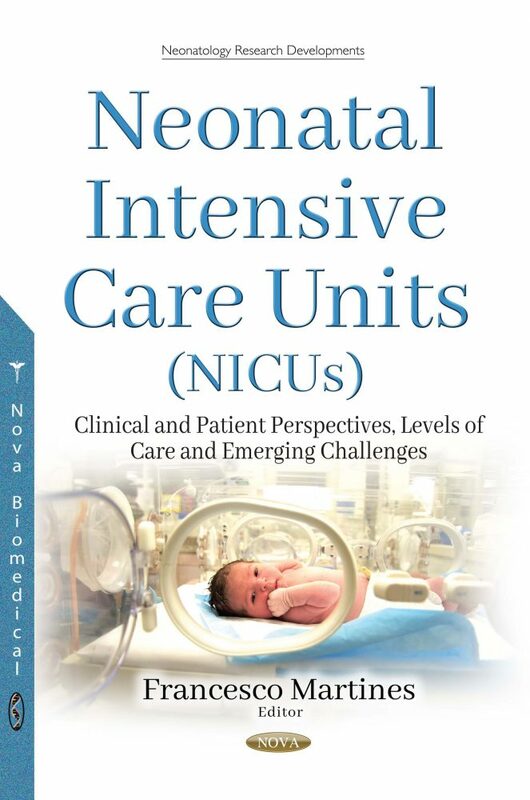 Newborn Intensive Care Unit (NICU) can be defined as an intensive care unit for sick newborns who need specialized treatment. NICU combines equipment and advanced technology with medical staff specially trained in newborn care. The Joint Committee on Infants Hearing (JCIH) identified many risk factors in NICU infants like prolonged mechanical ventilation, asphyxia, low birth weight and ototoxic medication, and so it also considers intensive care as a whole a risk factor.